What do I get with the half day wedding package? A pre-wedding consultation with your favourite cup of coffee/tea, of course. A complimentary 1-2 hour pre-wedding photo shoot at a location of your choice, helping you both feel relaxed and comfortable in front of the camera. Coverage of your beautiful day lasting a maximum of six hours. This tailored time can begin when you like, so the most important parts of the day to you, are told. 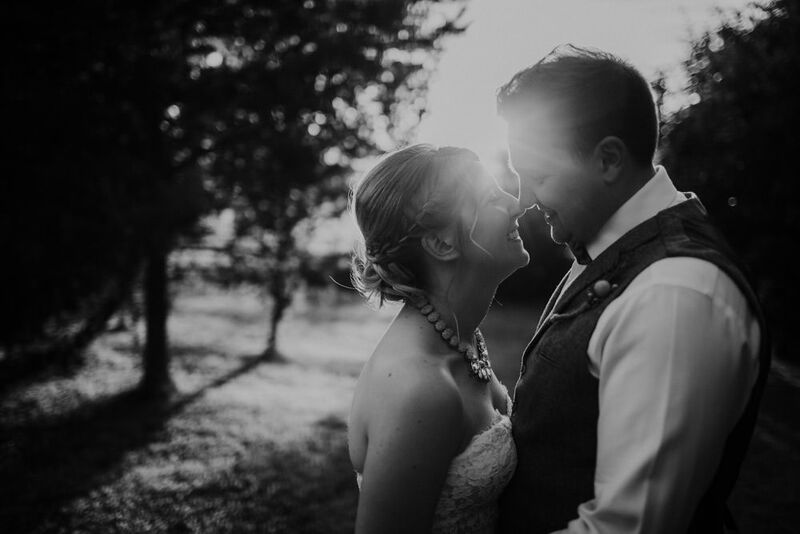 Every shot covered in a friendly and unobtrusive manner helping the wedding part and most importantly you, feel relaxed and able to soak in those special moments you’re about to create. Two Photographers capturing the day. All of your wedding photographs are post processed to make sure each image is given the care and attention they deserve, and to look as good as they possibly can for you. They are then sorted into their different chapters from your wedding day story and transferred onto a stunning wooden USB stick for you to print and use as you wish. You’ll also be given access to your own password protected album within my website, dedicated to you, containing all your wedding day photographs to share with family and friends. Your album will also give you option to print any of your photos if required.